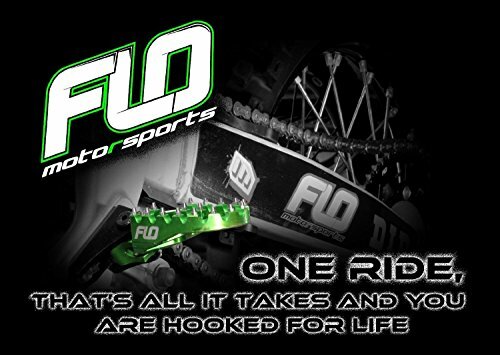 Color black, Kawasaki kx65 00-16, kx85 01-16, kx80 98-00, kx100 98-16. 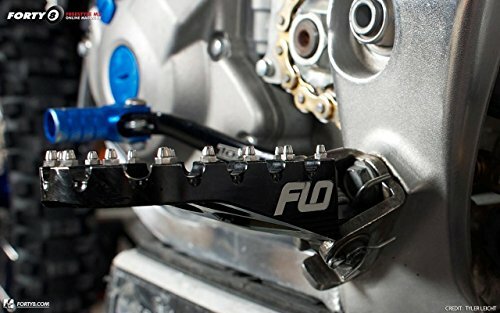 Quality Long Lasting Product Such As The Strongest Aluminium 7075 T6 That Our Foot Pegs Are Made Of. 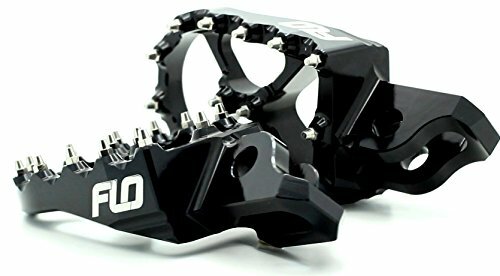 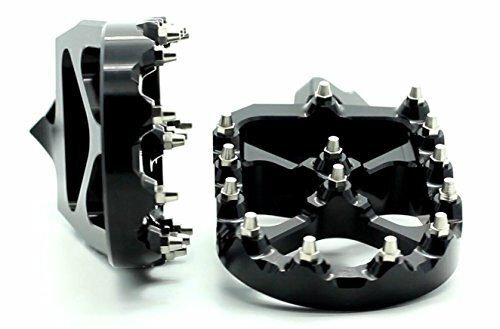 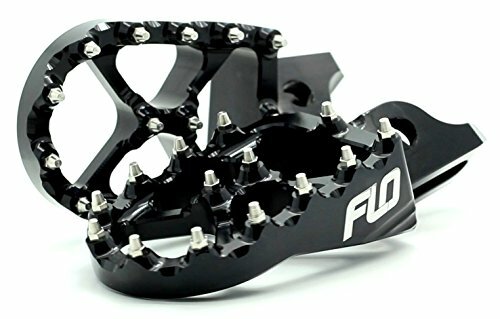 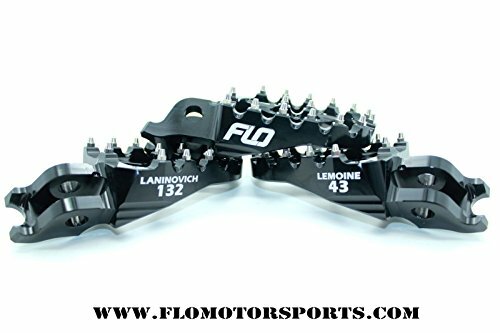 Our Foot Pegs Are Also Light Weight With An Extra Wide Platform Which Is Beneficial To The Rider'S Bike Control And Comfort. 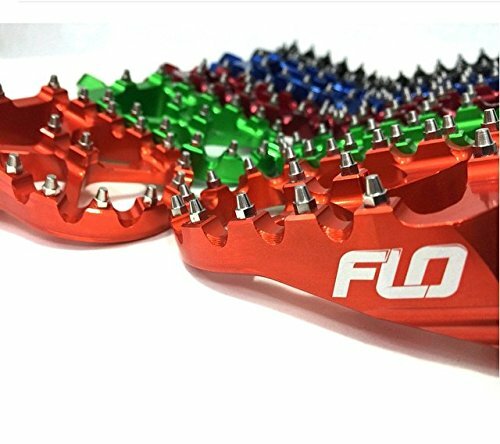 They Also Come In Several Colors And Have Flat Replaceable Cleats With Self Cleaning Mud Grooves.